Representatives from MMS Technical Sales are engineering professionals from many facets of the RF/Microwave and Lightwave/Optics markets. Our unique team atmosphere and cumulative years of experience will help you select the best product for your application. Connect with your our team members on LinkedIn and let us work together to solve some of your most crucial product supply chain problems. Joe graduated from the University of Massachusetts in 1984 with a BS in Industrial Engineering with an emphasis in Marketing. His post graduate study included the Microwave Institute and Northeastern University's Semiconductor Technology Program. Joe's professional career began at Scientific Devices where he served as Sales Engineer in the RF/Microwave Semiconductor Division. From 1985-1990, Joe was East Coast Regional Sales Manager for Loral Frequency Sources now Lockheed Martin. In 1990, Joe joined MMS, Inc., where Joe is now President/Owner. 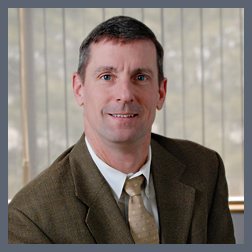 Peter graduated from the University of New Hampshire in 1996 with his BSEE. His professional career began at Lockheed Sanders Telecom division in Nashua, NH, designing PCS/cable systems. Following that, he worked as a Product Design Manager developing microwave systems for the medical industry. 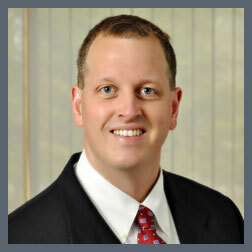 In 1998, Peter joined MMS, Inc., where he is now Vice President/Owner. 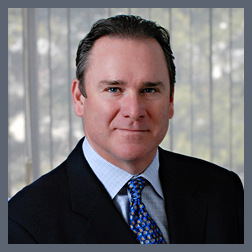 Chris' professional career started in 1980 while in the U.S.Navy in the electronics and nuclear engineering field. After spending nearly a decade in the Navy, he spent several years as a Nuclear Test Engineer at the Portsmouth Naval Shipyard in Kittery, ME. In 1998, Chris received his BSEE and MSEE from the University of New Hampshire and worked in the telecommunications lab at UNH as a Hardware and Software Test Engineer. 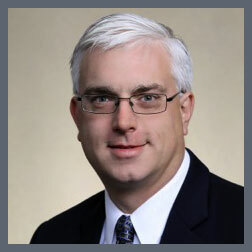 Chris then spent two years teaching high school physics prior to joining MMS, Inc., where he has spent the last 10 years as a Sales Engineer supporting his customers and principals with application and sales support. 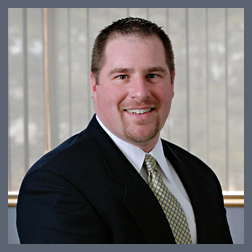 Matt graduated from the University of New Hampshire in 1995 with his BSEE. Prior to MMS, Inc., Matt worked as a Hardware Design Engineer at Sanders Associates, now BAE systems. Emine joined MMS in February 2010 as a sales representative. She has a BS in Business Administration from St. John Fisher College in Rochester, NY. 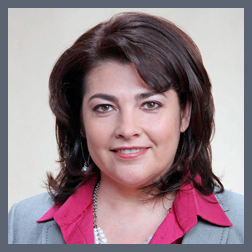 Her professional career has spanned many companies in the procurement and supply chain organizations. Her most recent position was as a Senior Supply Chain specialist with the Harris Corporation. 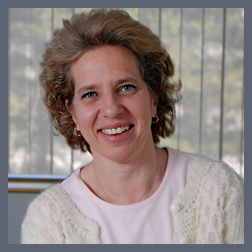 Her primary responsibilities are in support of MMS, Inc. at many key accounts in upstate NY. From the Rochester, NY office, Emine conducts inside and outside sales activity, all aspects of customer support, follow-up, and forecasts. Ann has a BS degree Chemical Engineering from RPI. She spent 15 years in the microelectronics industry at AT&T as a process, product, and process engineer. Ann came to MMS in 2010 and serves as our Office Manager. Her responsibilities include coordinating all of our internal operations. Mel graduated from Northeastern University in 1965 with a BSEE. His professional career began with Microwave Associates as a Design Engineer from 1961-1966. From 1966-1973, he worked with Whitehead Associates, Inc. as a Sales Representative, selling RF and electro-mechanical components in New England. In 1973, he joined Crown Microwave as Director of Sales. He founded MMS in 1978 and the rest is history. Stuart is a 1994 graduate of Pennsylvania State University. Prior to joining MMS, he worked as a Sales and Marketing Manager for Modular Components National, a PCB fabricator serving the RF and Microwave industries. 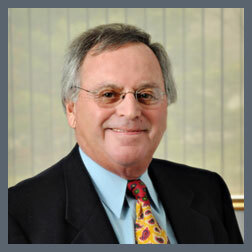 Stuart lives in Rochester, NY and covers accounts in the upstate New York region. Gail graduated from the University of Massachusetts in 1986 with a Bachelor of Science degree in Business Management. 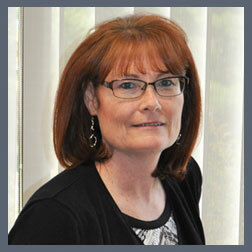 Her professional career includes 25 years of Inside Sales and Customer Service experience in the Electronics Industry. Prior to joining MMS, she worked as the Customer Service Manager at Analog Devices, formerly Hittite Microwave. Her primary responsibilities are in support of MMS' field sales activities, database and account management, quoting and customer support.